TO HELP EVERYONE DREAMING FLYING,BEYOND SUCCESS ,ALSO CHALLENGING THEMSELVES ! TO ACHIEVE A SAFE JUMP OUT OF THE WARMTH AND CREATE A MIRACLE! 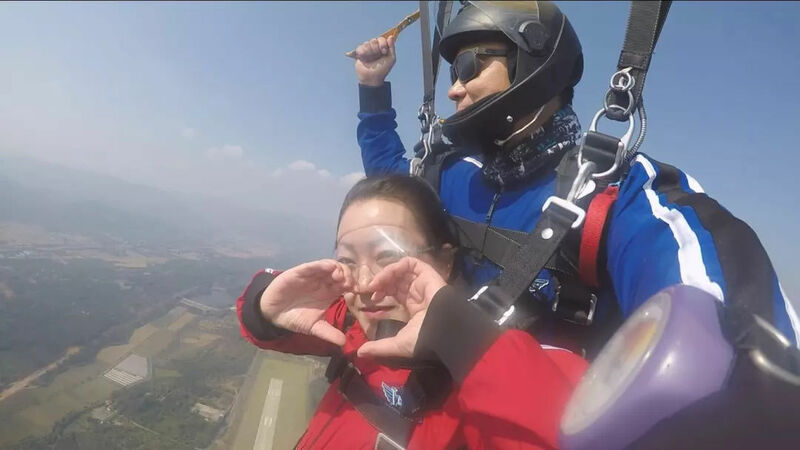 Solemnly declare:the website of Xiangda skydiving club displays pictures from real students and school photos ,agreed to be displayed in www.xdtsjlb.com,the only official club website of Xiangda skydiving club. Without permission shall not be reproduced or used for any commercial purposes,rights reserved!